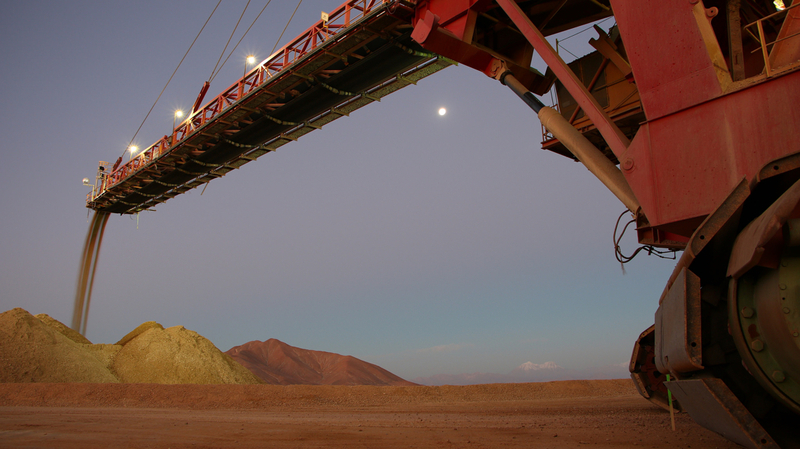 A union representing the majority of workers at Codelco's Radomiro Tomic mine in Chile has rejected a final offer for a new labor contract, forcing a period of government-facilitated mediation, the company said on Thursday. The union, part of state miner Codelco's Northern Division, has 744 members, the majority of the mine's workers. At the same time, Codelco said in a statement it had inked a wage deal with a smaller, 109-member union of administrators at the mine. The dual announcements come amid a busy year of labor negotiations in world top copper producer Chile. The majority of the negotiations to date, while occasionally tumultuous, have led to harmonious agreements between workers and management. Earlier on Thursday, Codelco CEO Nelson Pizarro called on workers to show restraint and moderation in negotiations, even as buoyant copper prices have boosted the aspirations of many unions. Codelco is the world's No.1 copper miner. The company's Radomiro Tomic mine produced 319,000 tonnes of copper in 2017. Reporting by Fabian Cambero; Writing by Dave Sherwood; Editing by Sandra Maler.